Vicki and I purchased The Sign Guys in the spring of 2005 after working for and with the previous owners for 2 years. We both graduated from Western State College and love living in the Gunnison Valley. We both have a strong commitment to quality and we feel that you will find that commitment in every sign we make. We truly enjoy our work and it's apparent in our products. 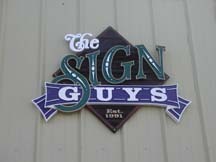 We invite you to stop by the shop anytime whether you need a sign, want to talk fishing with Ryan. 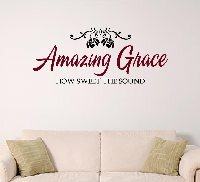 We truly believe that not only will you be impressed with your sign, but you will be treated with respect and purchasing a sign from us will be a pleasant experience. The highest compliment we can receive is a referral to friends and family.